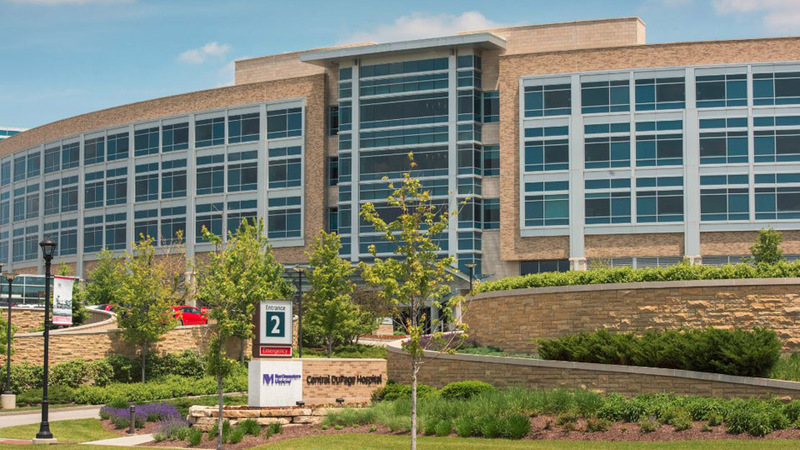 Northwestern Medicine Regional Medical Group offers a group of board-certified allergy and immunology specialists and board-certified otolaryngologists dedicated to diagnosing and treating a range of ENT, allergy and immunology needs. Our new clinic offers 11 state-of-the-art exam rooms, two procedure rooms and an audiology booth to provide hearing tests, hearing aid orientation and diagnostics. Patient-friendly hours are available to meet the needs of those who need allergy shots or hearing aid adjustments before or after work. Northwestern Medicine Regional Medical Group offers a group of board-certified otolaryngologists dedicated to diagnosing and treating a range of ENT needs. Our new clinic offers 11 state-of-the-art exam rooms, two procedure rooms and patient-friendly hours.